We specialized in creating custom iPhone Apps for your personal or business needs.With our team in-depth knowledge, expertise, skills and development processes, we deliver robust and comprehensive iPhone Apps catering to diversified business verticals. Over the last few years LEADconcept, iPhone App development company, has successfully developed & delivered various iPhone Apps for different industries. 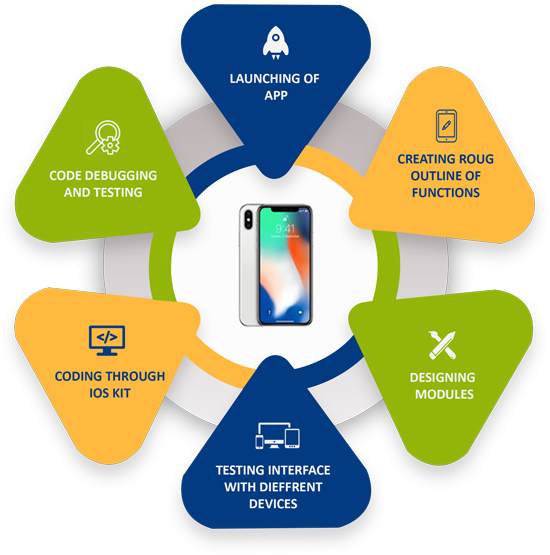 Our dedicated App developers are experts in iPhone App development; we have the capacity to provide on-demand App development solutions as and when required. We also offer plans to hire dedicated Android Developer and Android OS programmers, who will work for your projects.